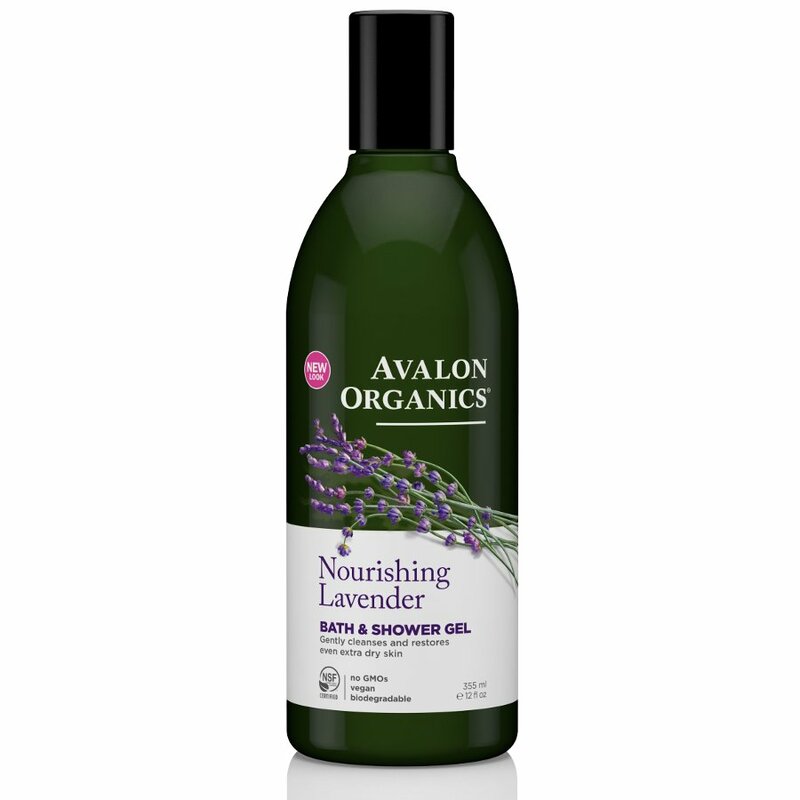 Calm your mind and body with this natural, organic bath & shower gel from Avalon Organics. The cruelty free formula will gently cleanse, purify and replenish dry skin leaving a pleasant lavender scent. There are currently no questions to display about Avalon Organics Bath & Shower Gel - Lavender - 355ml.